The first of two semi finals of the Eurovision Song Contest takes place tonight in Copenhagen, Denmark. New this year is the ambition to bring the participants closer to the audience via social media. Social media has become increasingly important as the place to read and share opinions about the contest. So to make it even easier to find live reporting from the participating countries, the Danish public service television channel DR has created a Social Green Room that collects updates from the artists official Twitter, Instagram and Facebook accounts. You can either follow a stream of updates or select updates from one country. 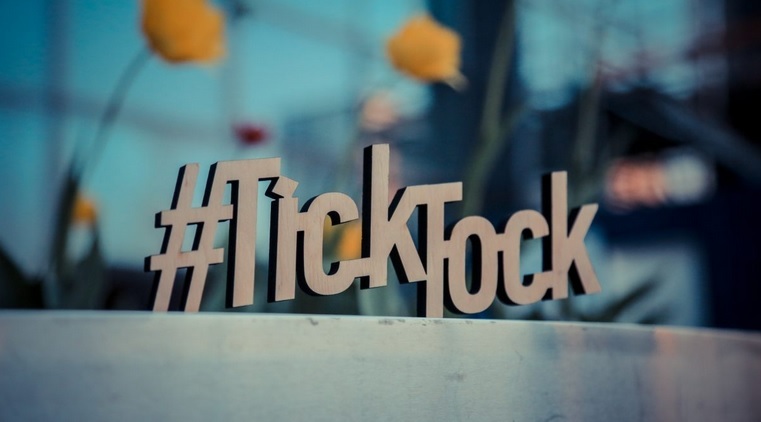 Like in recent years, some artists are promoting hashtags of their own, like the Ukraine’s #ticktock. You can also use the country code for each country as a hashtag, like #SWE for Sweden and #DEN for Denmark. A list of country codes can be found here.